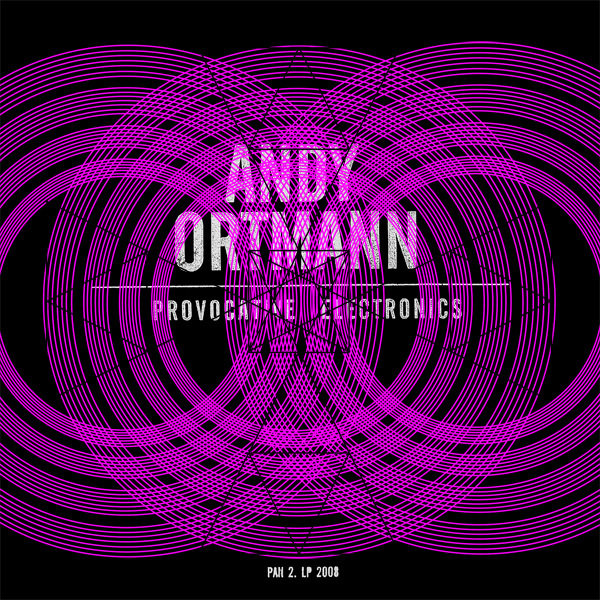 ‘Provocative Electronics’, first in a series of Electronic Music recordings from Andy Ortmann, is an exploration in analog synthesizers and recording techniques (eight different synthesizers were used on this record). As in the days of Musique Concrete and the beginning years of synthesizer development Ortmann experiments with tones and his own brand of electronic tweakage. Provocative Electronics is not an homage, but yet another document in the ongoing history of Electronic Music. Focusing on the aspects of 60’s-70’s era electronics, part academic (for fans of the 20th century Greek composer Xenakis, minimalist John Cage or pioneer of Musique Concrete Pierre Schaeffer, Mort Garson, Milton Babbitt, Tom Dissevelt, Ruth White, Delia Derbyshire, Lejaren Hiller, Raymond Scott, Jean Jacques Perrey and Pierre Schaeffer) and part cheesball (aka Mort Garson, Bruce Haack). 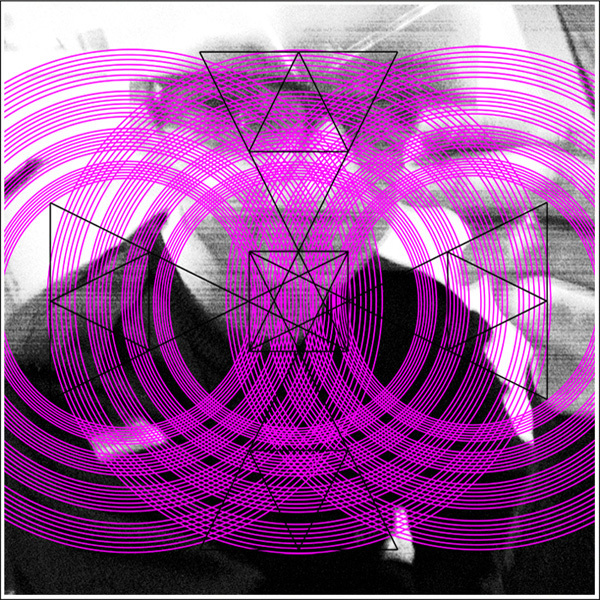 Andy Ortmann is also known for his work with the transgressive experimental group Panicsville, acid psych freaks Plastic Crimawave Sound and sole curator of the equally bizarre Nihilist Records label (USA).